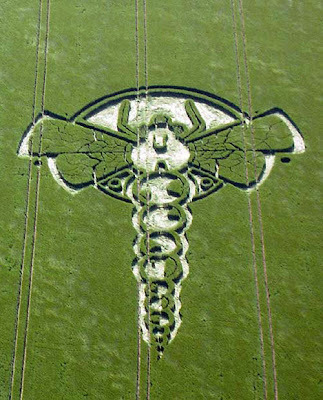 Crop Circles are one of the greatest mysteries of our times and one of the most powerful mediums to awaken soul consciousness within us which dawns the realization of our true infinite nature and our interconnectedness with all life. Crop Circles are awe inspiring works of art and sacred geometry laid out in fields creating a powerful electromagnetic field around the formation rendering all electrical devices unfit to use. People have had mystical experiences inside crop formations and some have walked out completely healed of an illness they were suffering from, hence giving these amazing formations the name 'Healing Temples'. 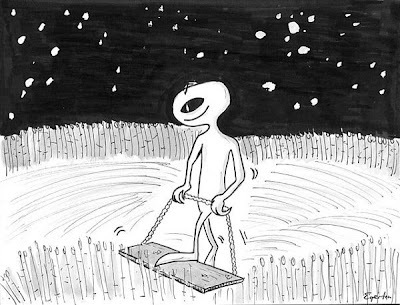 The mainstream media and the governments continue to dismiss all Crop Circles as hoaxes and having no relevance to any kind of Extraterrestrial presence or anything worth investigating, whereas there have been many reports of Black Military Helicopters with highly advanced equipment and gadgetry seen hovering newly formed crop circles which clearly means there is a government/military interest in the phenomena. With thousands of researchers, whistle blowers, government officials coming out in the open and speaking publicly about UFOs, Crop Circles, Extraterrestrials ... the cat has been out of the bag a long time now and all we need now is the real~eyes~ation to see and know the truth for ourselves ! The Crop Circle phenomena is really a spiritual wake up call to all humanity in times like these when many of us here have forgotten our true nature easily distracted by the fear based conditioning of the modern society arising from the illusion of separation. The presence of orbs or balls of light in and around crop circles have made us aware of transdimensional spiritual life forms which are often seen as bright balls of light, akin to the orb phenomenon seen in many pictures taken on digital and sometimes regular cameras all around the world. Crop Circles have a quantum effect on consciousness and have ensued an amazing conversation with humanity ... here now ... communicating with all tuned in to the loving vibration of 'Compassion' ! Extraterrestrials or Aliens have for long been stereotyped by the media as short humanoid beings with big almond shaped eyes, however the truth is that there are many many civilizations out there and some exist in a higher dimension as non physical beings of light ! The Crabwood Alien Crop Circle which shows an Extraterrestrial Being (like we see in movies) holding a disc with a message encoded in binary appeared in front of 2 Radio-TV Towers and is clearly one of the most complex formations whose message has many interpretations ... Maybe they are pointing towards the deceptive representation of Extraterrestrials by the media ! The Aum ((( ॐ ))) Crop Circle : East Field on 07/07/07 !!! Contact has begun ... all we have to do now is stay tuned ! 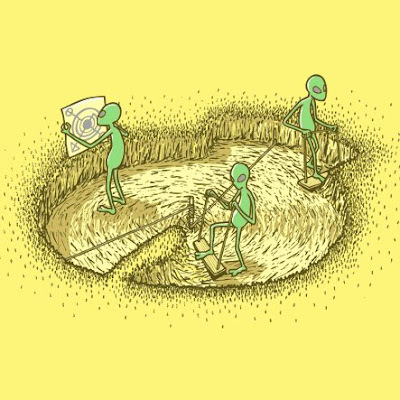 Whatever crop circles are, those at the top are not going to let the little guy in on the seecret. Erich von Daniken had the same problem over 40 years ago when he tried to awaken the world's consciousness to the possibility of ET life having visited us.